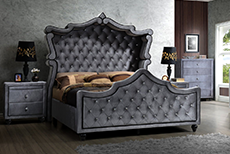 Looking for top quality, fashionable living room or family room furniture at discount prices? You’re in the right place! We have excellent, top-notch & beautifully-crafted living room and family room upholstered sofas, chairs, sectionals, recliners, sleepers, ottomans, plus hundreds of occasional tables, and decorative pieces to fit any decorating style.Our living room sets are available in hundreds of colors, sizes and styles, ranging from casual styles to the more elegant traditional looks. 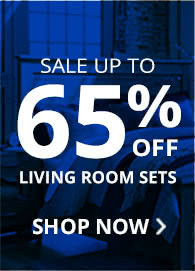 With our large selection , you won’t have a problem finding the living room set of your dreams. You can choose from a wide array of fabric, microfiber, leather, modern or traditional, dark or light living room furniture to suit your unique sense of style.